We celebrated Diwali this year in Budapest, Hungary. The decision to be in Europe during the Autumn season was very deliberate on our part, as both Laveena and I enjoy the cool temperatures of November and the wonderful autumn colours. 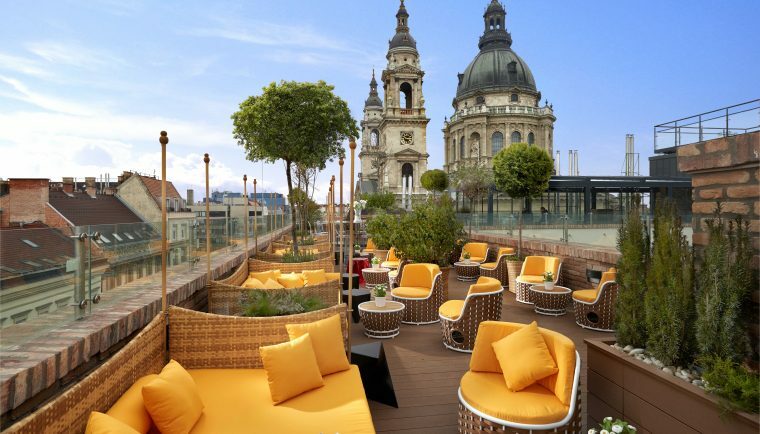 While in Budapest, we chose to stay at the music-themed Aria hotel, part of the Library hotel collection.